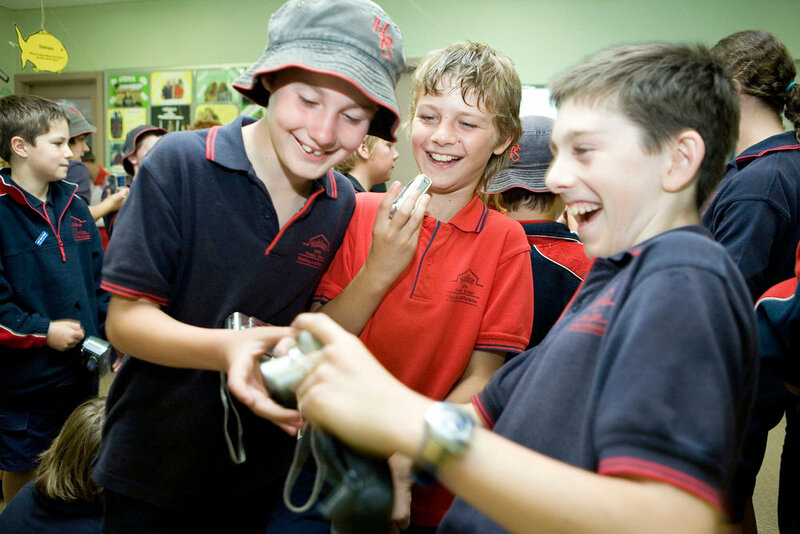 Conducting photography workshops for primary schools and the broader community in country towns including Ballarat, Mildura and Nathalia in VIC. Several MAPgroup photographers are trained educators with broad teaching experience across universities and TAFEs, so there is potential for us to design a workshop suitable for your community and their needs. 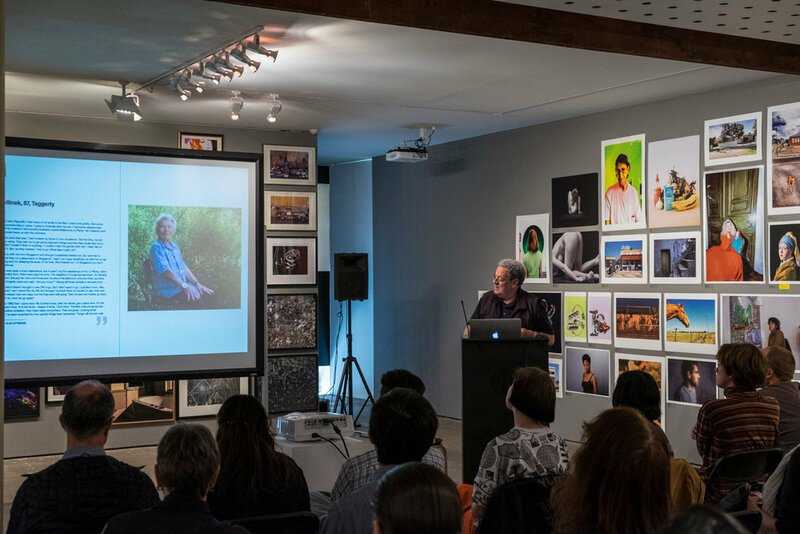 Participating in a panel discussion on photographic collectives at the Centre for Contemporary Photography, VIC. Judging an art exhibition at Hay, NSW. Giving artist talks to accompany our various exhibitions. Public screenings of our multimedia pieces at Federation Square, VIC and Dandenong, VIC. A paste up at Footscray Community Arts Centre, VIC. We welcome your enquiries or ideas for our involvement in your community.